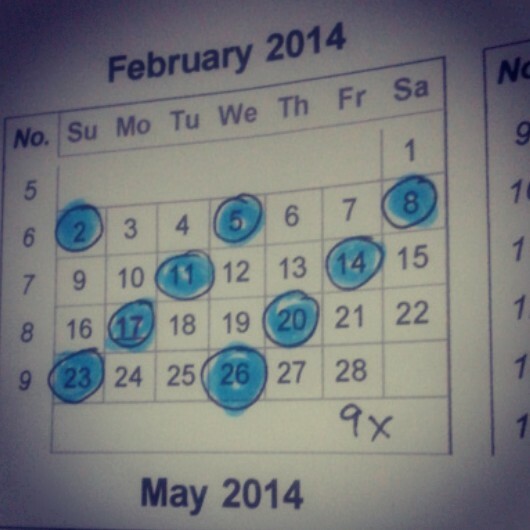 March | 2014 | My journey on becoming full-time designer. So here I am today, writing another blog post, catching up with the other two I am missing and other things I have scheduled into to do in my diary. Last night and today have been filled with replying to comments on my blog and reading other people’s work. There are so many interesting posts and it is really sad there is not enough hours in a day to read all of them. So every day I am trying to go through the pile until my eyes cannot take anymore. There is one blog I really would like to mention, because since following it, it always makes me smile and I guess that is useful to everyone. Yes, my friend literally had to text me today to find out if I am alive as I have not been in touch for like a week! On Sunday whilst I was at work doing my last shift I got a text message from my potential student (and his girlfriend) that they cannot make the introduction session later on that afternoon. To be honest I was relieved as I had pretty enough already and was even glad to make it home on my bike. I am past one sixth of this challenge!!! Does this count as some sort of achievement? I hope so, although it may not sound like and I still have a long way to go. Tonight just a quick update on how things are going. I am in the middle of week and half of working marathon. On my only day off in between I was just tiny bit useless. When the sun is out in the UK, you HAVE TO enjoy it! Anyway the new system of doing certain tasks by every certain amount of days seems to be working. Although not fully yet there, as I am sometimes skipping some of them depending on how busy schedule I have, but at least heading the right direction. Recently through one of my jobs I met a guy, who I was telling about my language classes and guess what? Next time we saw each other he suddenly said he is interested and not only him, but also his girlfriend. Excellent! I am planning the introduction lessons with them in the next few days, so let’s see if they like it and my unusual teaching methods. Talking about pupils, I had another class with my Spain loving student, but by the end I thought he may fall asleep. Honestly, he was tired from work! 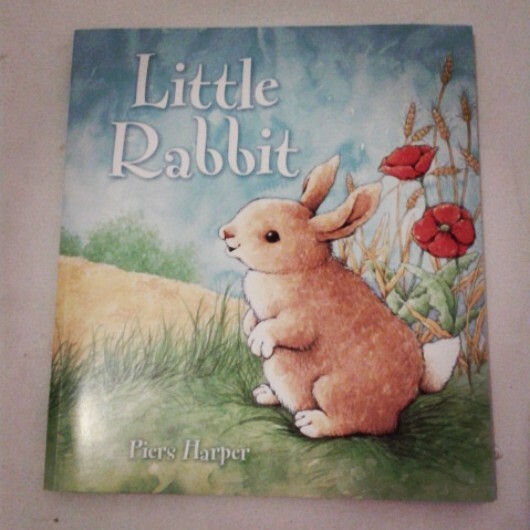 He enjoyed the story of Little Rabbit and told me what happened, we have talked about airports in Spain, went through some homework and did fun tasks from the Big Nate Fun Blaster book. Obviously I am not really familiar with this character, but this activity book I bought is really fun. (Well I enjoy the jokes in there!) Could anyone perhaps recommend another one or similar kind? For the last few years going back home for holidays does no longer mean holiday I can enjoy just relaxing. It sort of turns into a marathon of meetings with friends and family members, who want to catch up. Obviously it is great, because we always have so much to talk about, but there is not much else for me to do there apart from staying at home and going to the pub. It is only a small town, literally nicknamed as: the little town, where time stopped.” I may be gone for a year or two, but the same people sit in the same pubs doing the same things in their lives, so when you arrive, they just think you have been lifting the pints three pubs down the road. However the conversation can be picked up like you spoke to each yesterday. Last year it happened by accident I went home twice in one month and one of the occasions I spend most of week travelling around the country with someone else showing them the natural beauties and sightseeings I have not actually seen myself before. I suddenly felt alive again. I escaped the every day life and that is probably why I left home in the first place and have not come back since for longer than just few weeks. I love escaping and discovering places. I am even known to go on holiday on my own. First time I left home, I got blamed for running away from the reality. 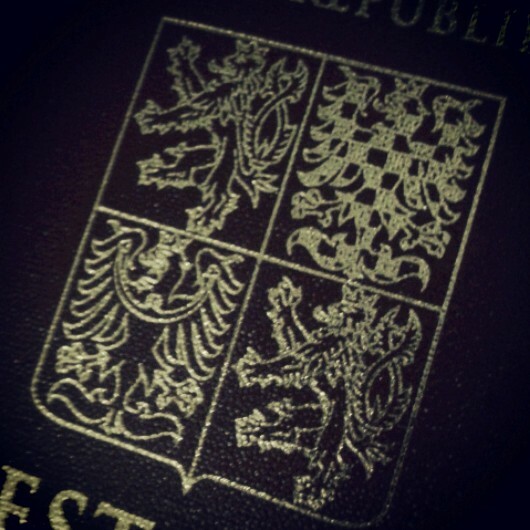 Maybe I did, but at that time I just wanted to learn about new places and life abroad. For some reason now thinking about all the different places I have ever been to, rather than buildings I would always remember the people and the weather of a certain moment. The smell of the air and the experience I had. Walking miles through the suburbs of Porto getting to the beach on a hot but windy day admiring the tiles houses are famously decorated with. Fresh spring sunny days of Sofia, when the trees get decorated with ‘Martenica’ ribbons or cloudy afternoon, when I first learned snowboarding. It is all about the little things like eating Stroop waffles on Scheveningen beach, sitting on a bridge in Dutch Leiden drinking wine swinging legs whilst boats are going underneath or sitting in a all sorts of places watching theatre shows in a languages you do not really understand to. I still remember the morning I arrived to London and watched squirrels in Hyde Park, the same way I first landed in Bristol with confidence and naivity saying to myself: ‘So here I am!’ into crisp and fresh January afternoon. 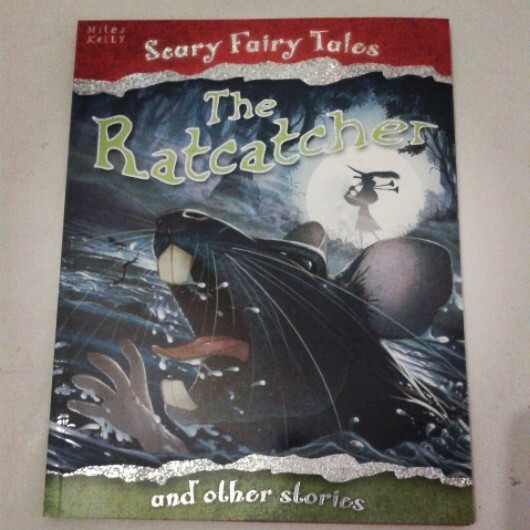 At Works I went for the bargain of 4 for £5 and picked up these children stories. There some universal ones, so it should not be a problem to understand and they are told in simpler way than originals. 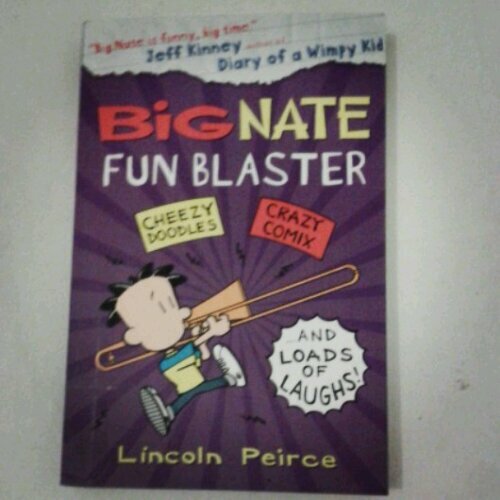 I am particularly looking for using Big Nate Fun Blaster as it is full of fun quizzes, crossword puzzles and curious questions to answers to get both of my students talking. 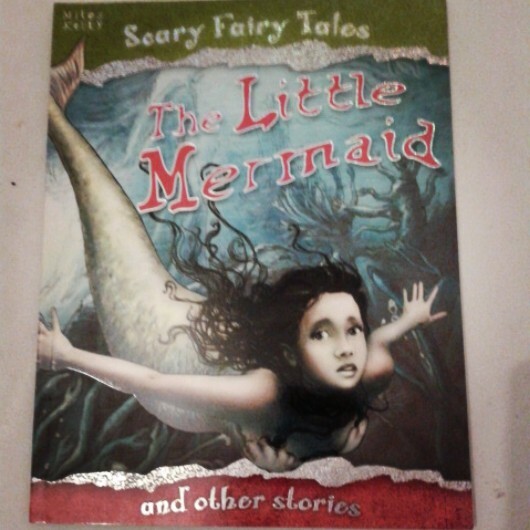 Afterwards I had a wander around few more bookshops and I found this as a present to give as a ‘Thank You’. 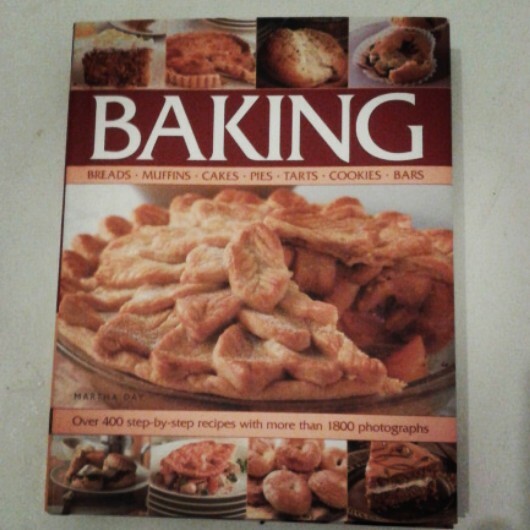 I already have this book and I have used it pretty much as my baking bible for the last four years on ongoing basis. This particular edition is twice as big than the one I have. It has extra chapters and basically recipes for all types of pies, tarts, cakes and everything else you need to know, covering the world cuisine. They are great basic recipes using ingredients you would have in the cupboard and illustrated with images for pretty much most of the recipes. 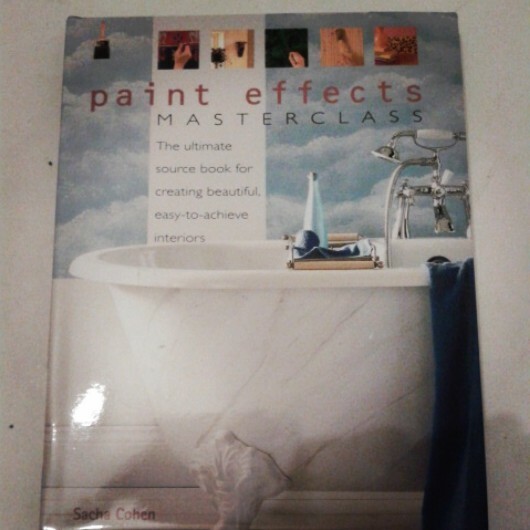 As someone trained in scenic painting, this book caught my eye, and for 50 p, I was not going to leave it there. Perhaps something new to learn. 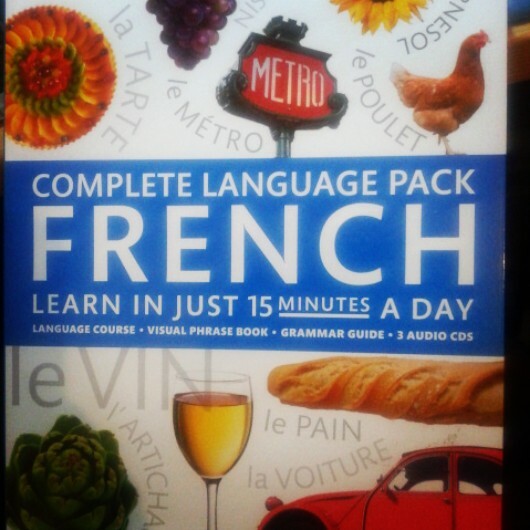 My last successful bargain was in WSmith, where I found this language pack reduced £5- 3 books and 3 CDs. I have been battling with ‘the language of love’ for years, so why not give this a go.